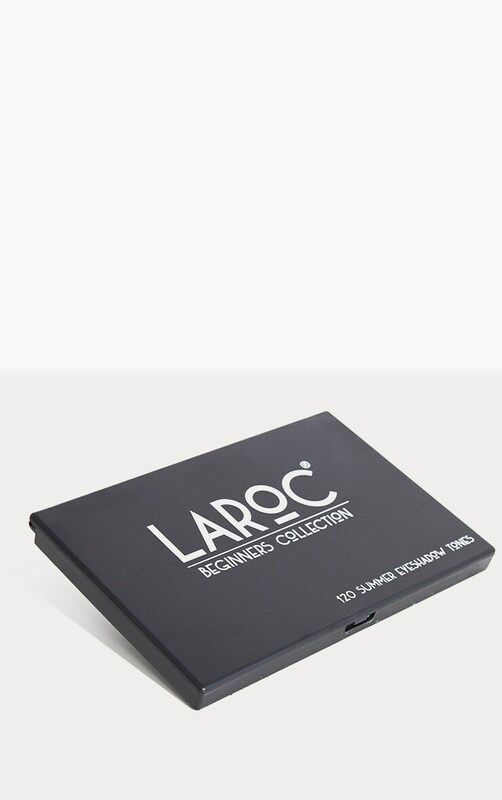 This 120 color LaRoc summer eyeshadow palette has many colors to give you as many options as possible. 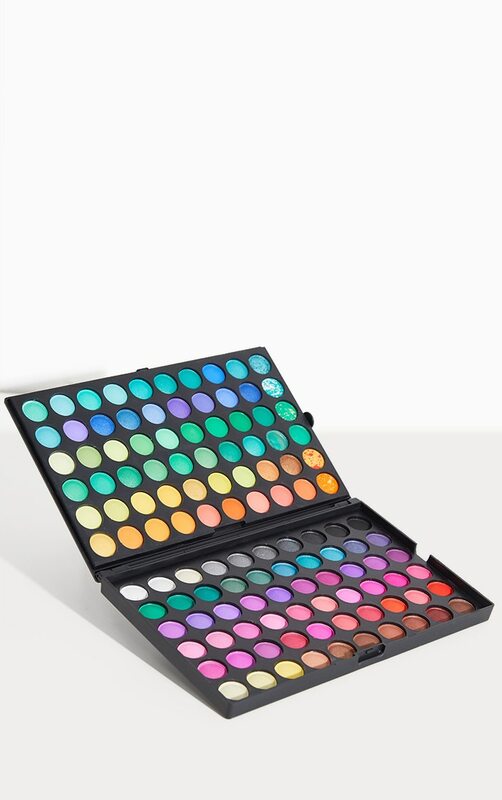 The colors include neutral, vibrant, shimmer, matte and speckled. 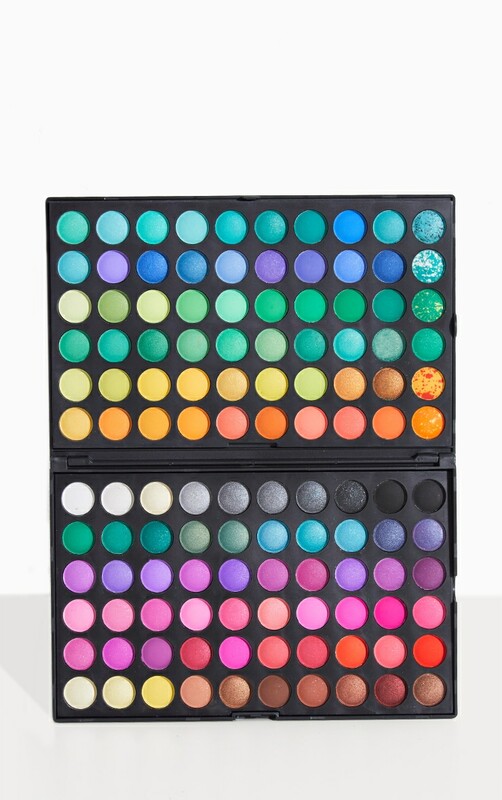 The colors are easy to view in the palette formation and is arranged in an intuitive way so you can find colors quickly. 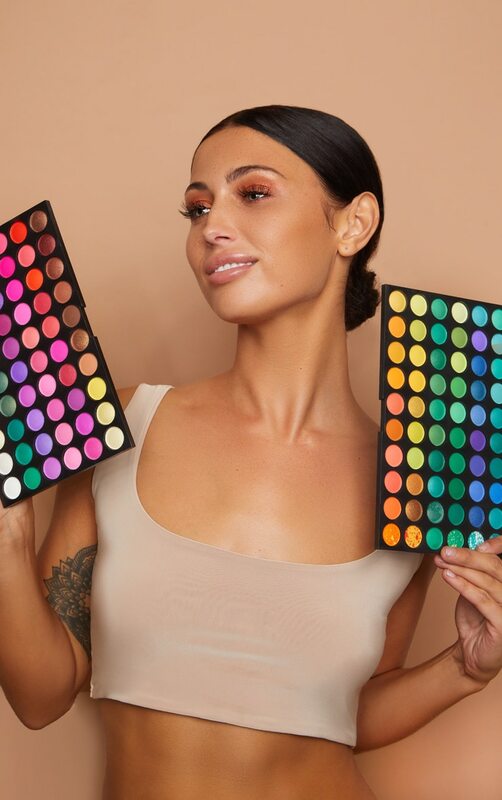 If you are going for a dark smoky look or a bright and loud look, this palette keeps on giving and with easy shade being 19mm in diameter we are sure you won’t be disappointed. Don’t forget that our summer eyeshadow palette is water resistant to keep your look going for as long as possible.